Jono is a teenage Talarian warrior in training. 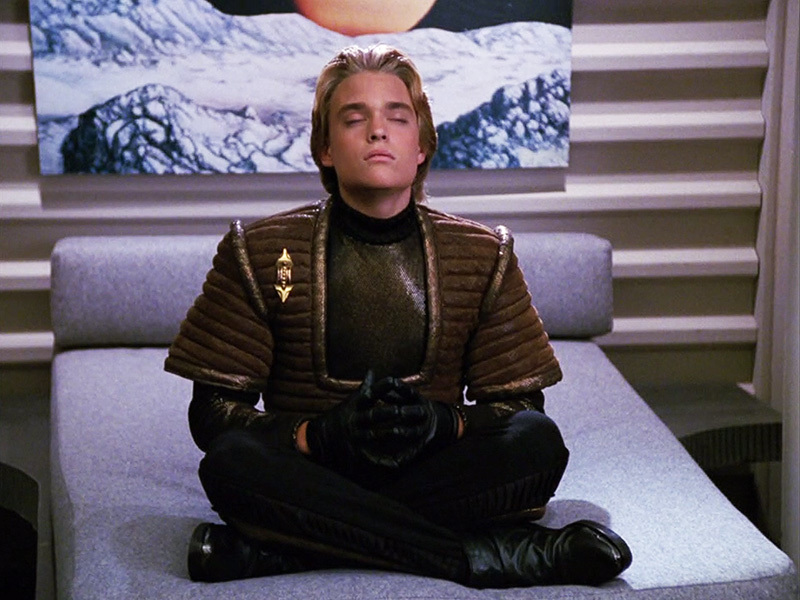 Before that though, he was Jeremiah – a little boy from a Federation colony that was destroyed by the Talarians. Now it is time to get the boy home. Does that mean returning him to his Federation grandparents? Or to the Talarian captain who raised him as his own? A crime has been committed. Find out what it was and how it is solved when we put Suddenly Human in the Mission Log.